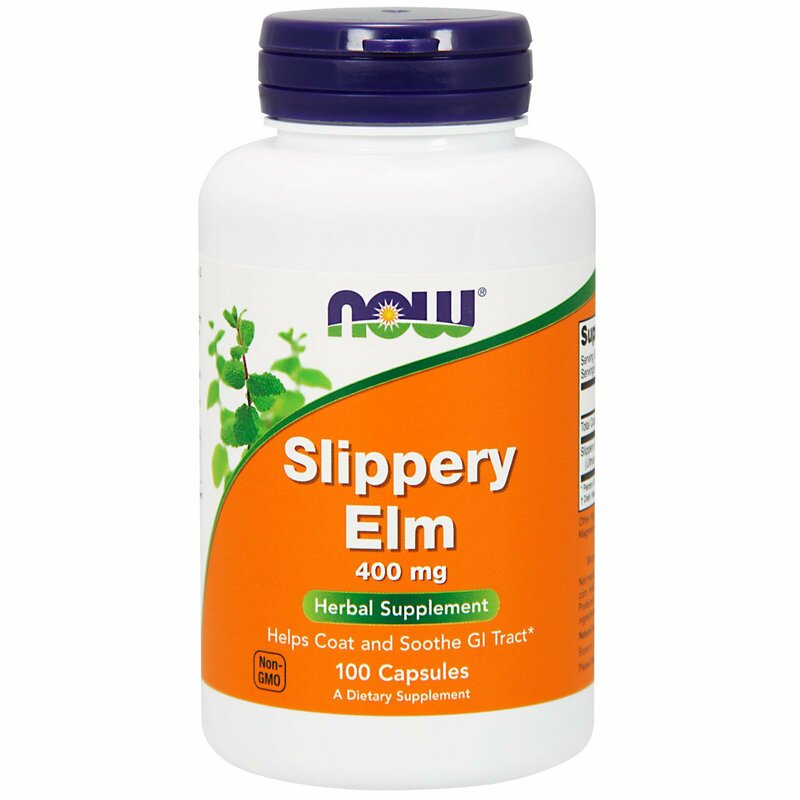 Slippery Elm, also known as Red Elm, Moose Elm, or Indian Elm, is a small North American tree that has been traditionally used by herbalists for over 100 years. 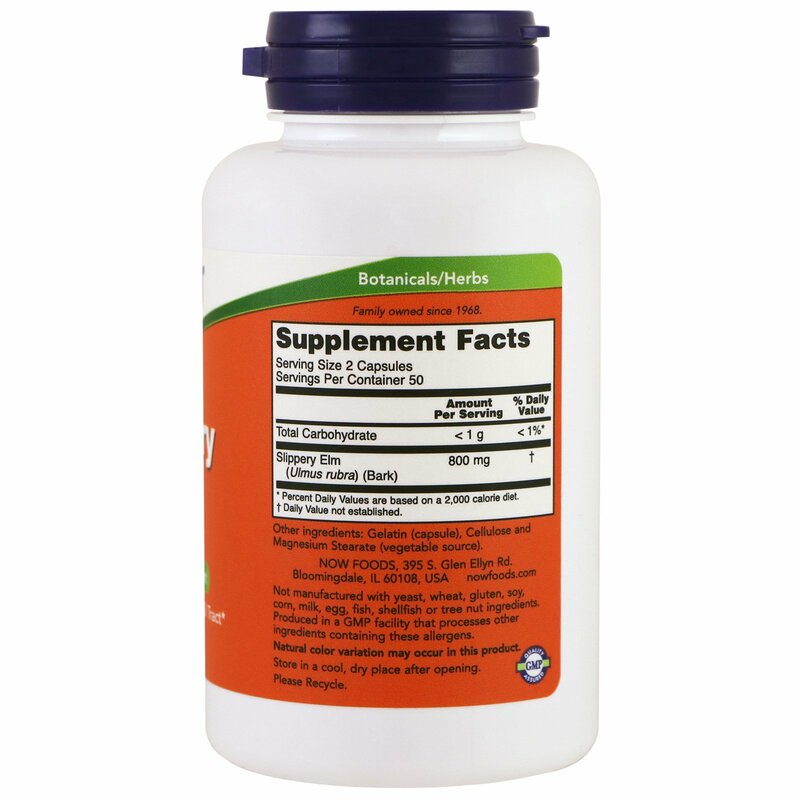 It was reportedly used by Native Americans and early settlers as a survival food. 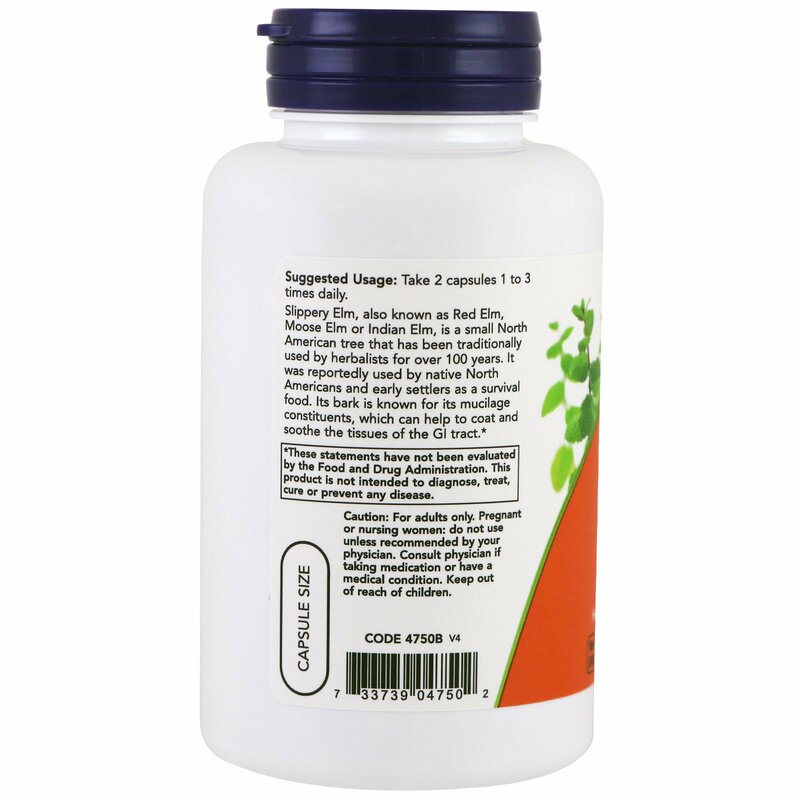 Its bark is known for its mucilage constituents, which can help to coat and sooth the tissues of the GI tracts.